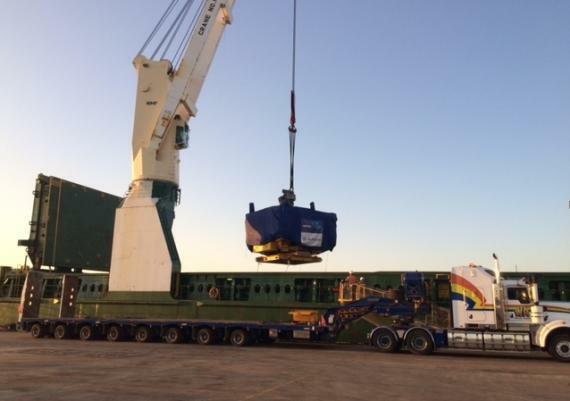 Sadleirs Global Logistics recently oversaw the discharge of a subsea spread at Henderson Port in Western Australia as seen in the gallery below. 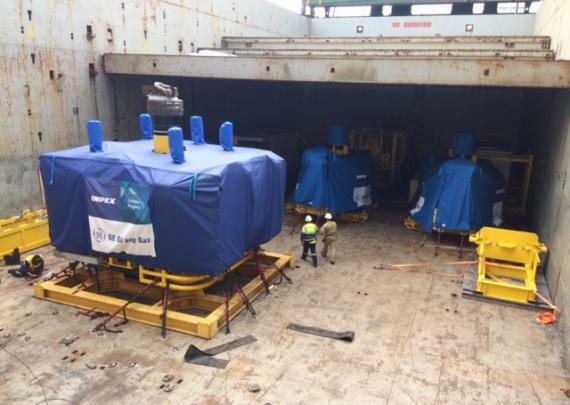 The operation required numerous lifts in excess of 90mt each and the total shipment comprised over 350cbm. 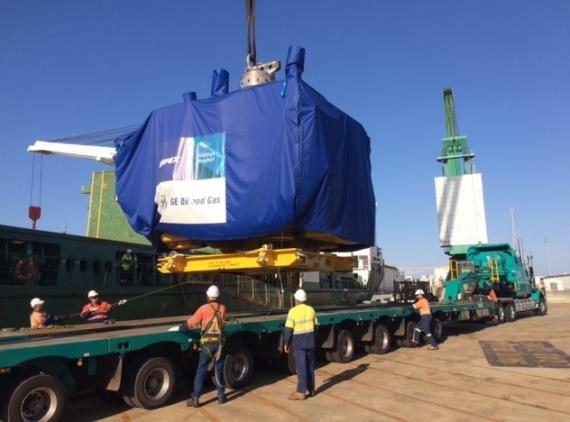 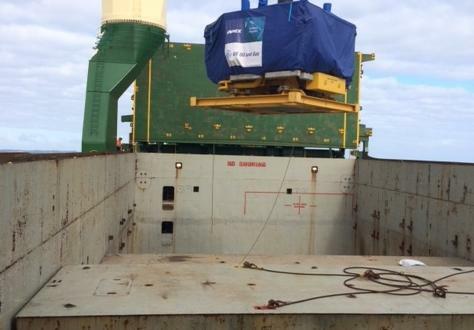 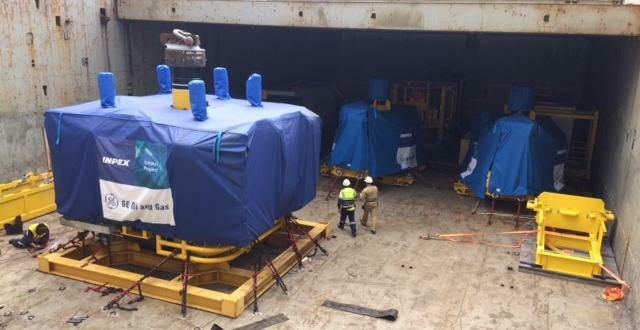 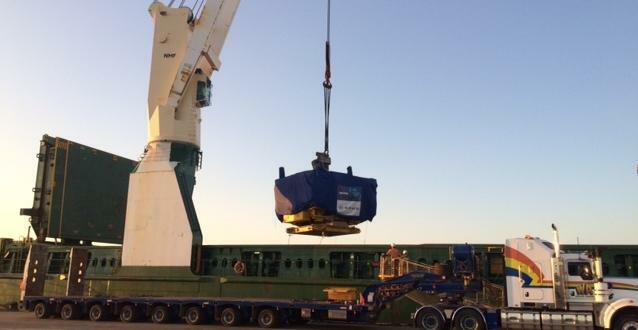 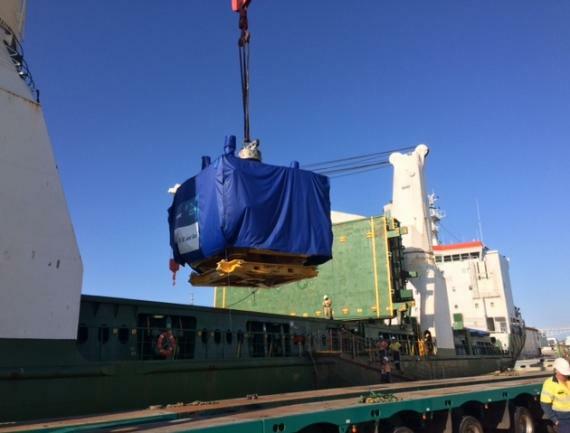 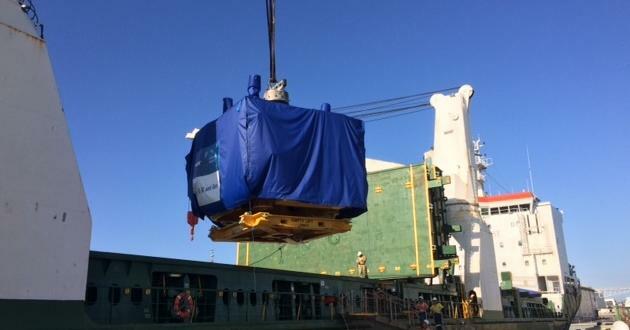 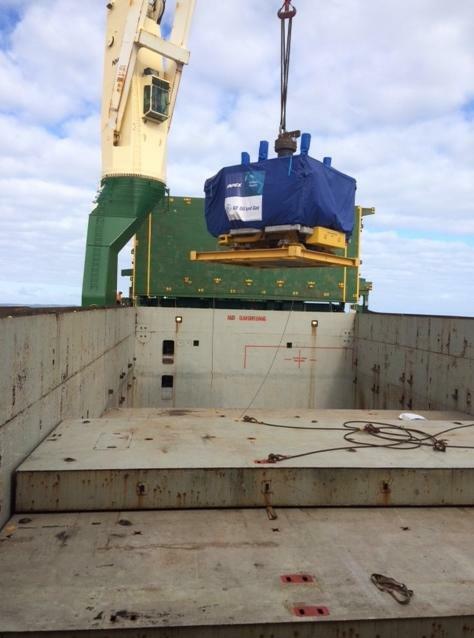 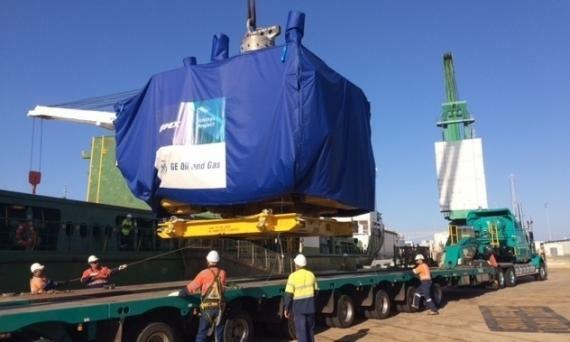 After the unloading, two flow control modules at approximately 35mt each were then loaded onto the vessel for the next leg of its journey to Darwin. 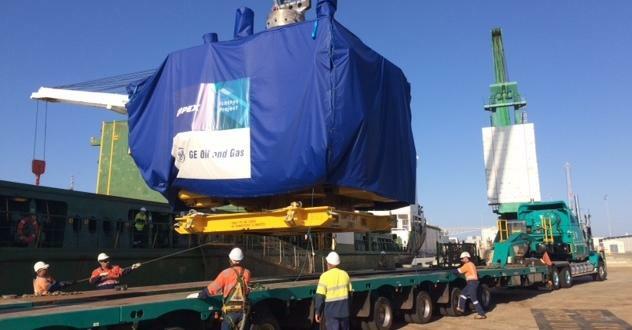 Sadleirs Global Logistics have been PCN members in Australia since 2012.